Wakeboarding is one of several international watersports, which has its own world games and world championships. There have been pro events held since 1992 and pro rider Tarah Mikacich coaches all year long at Freedom Wake Park, training both beginners and upcoming National and World Champions. Tarah won Coach of the Year in 2010 & 2011. In 2011 she won Female Move of the Year, and she was the 1st Pro Woman to win the MyWake Global Challenge summer video contest in 2012. A top ranked rider Tarah has also been named Female Rider of the Year by the World Wakeboard Council. So to learn more about the sport, how to get started and what it will cost there is no better person to explain the opportunities for women to become wakeboarders. For show notes and related links for this episode click HERE. For more conversations from the world of women’s sport including articles, blogs, videos and podcasts visit wispsports.com. 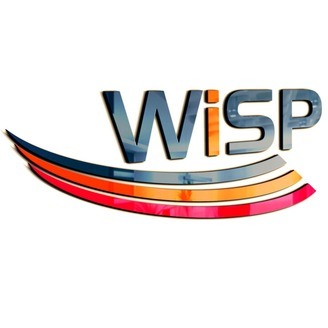 WiSP Sports is the World’s Largest Podcast Network for Women’s Sport with more than 20 hosts, 1000+ episodes across 30+ shows and a global audience of over 2 million. WiSP Sports is on all major podcast players. Follow WiSP Sports on social media @WiSPsports. 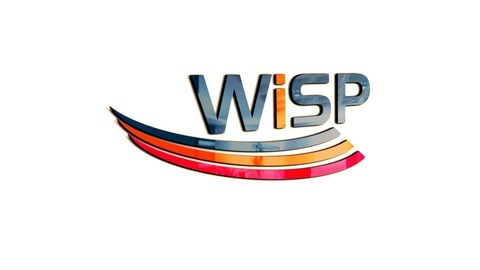 Contact us at info@wispsports.com.